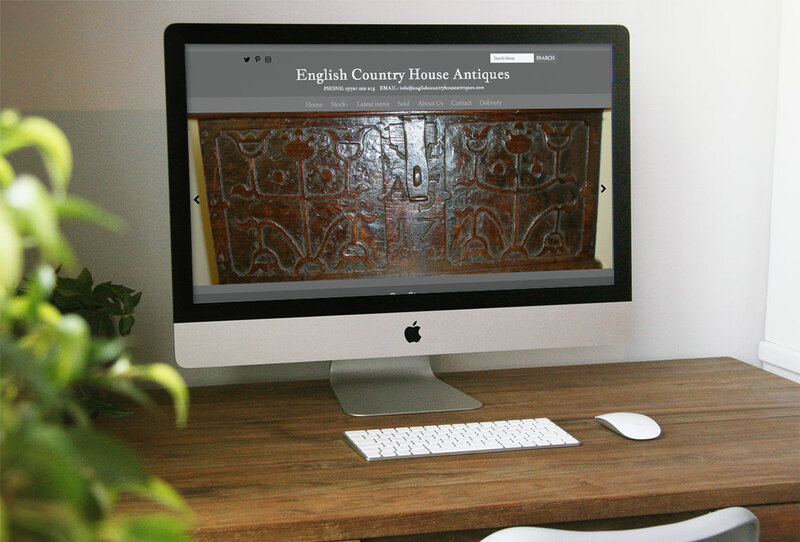 English Country House Antiques is owned and managed by Vienneta Hancock. Vienneta has been dealing in antiques for over 40 years and attended her first auction at the age of four. Her inspiration and love of antiques came at this early from two great uncles who were both antique dealers. Vienneta brings a vast and wide range of experience to her business through a life long passion for the trade. First class old fashioned customer service is paramount and she has established a long standing reputation as a dealer from whom you can buy with confidence based on her thorough knowledge and experience.